This challenge is currently inactive. Please see our Networks page to discover other Networks your innovation/expertise could be applicable to. The Coca-Cola Company is seeking viable alternatives to plastic bottles as they are committed to environmental sustainability and reducing ocean plastic pollution, specifically, single use packaging. The Coca-Cola Company set out to refresh the world - in mind, body and spirit – and to inspire moments of optimism through their brands and actions. They are the world’s leading manufacturer, marketer and distributor of non-alcoholic drink concentrates and syrups and are responsible for more than 500 brands globally. The Coca-Cola Company is seeking viable alternatives to plastic bottles as they are committed to environmental sustainability and reducing ocean plastic pollution, specifically, single use packaging. Given their significant expertise in recycled PET (rPET), they are looking for a range of creative solutions from conceptual to commercial innovations that go beyond rPET. Solutions could include alternative materials to plastic including but not limited to biobased, biodegradable polymers, and/or alternative models to service customers and consumers (e.g., refillable packages). 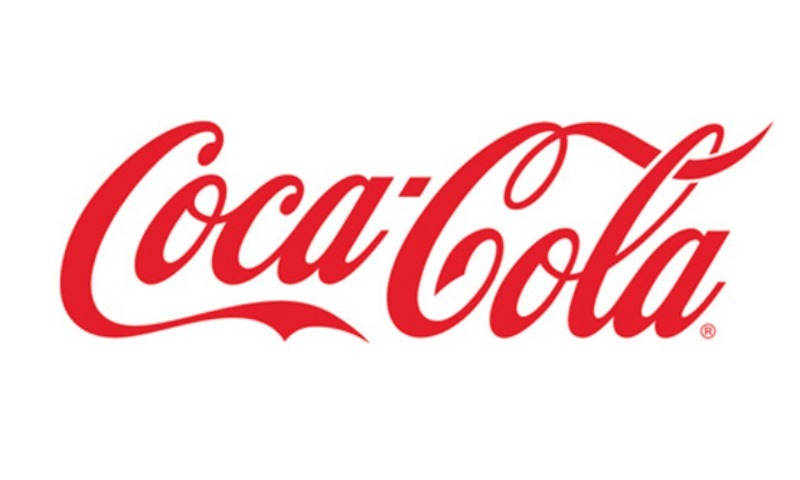 A successful collaboration could mean, for individuals, becoming part of the wider Coca-Cola group, while for organisations, forming a partnership/joint venture to co-develop and co-launch the idea to market. This is a global challenge and The Coca-Cola Company are willing to collaborate with both individuals/freelancers and other industry participants/universities etc. and solutions can be at any stage of development, from concept to market-ready.